Dana Dimel was named the 26th head coach in UTEP football history by University President Diana Natalicio and Director of Athletics Jim Senter on Wednesday. Dimel, 55, was previously the head coach at the University of Wyoming and the University of Houston. 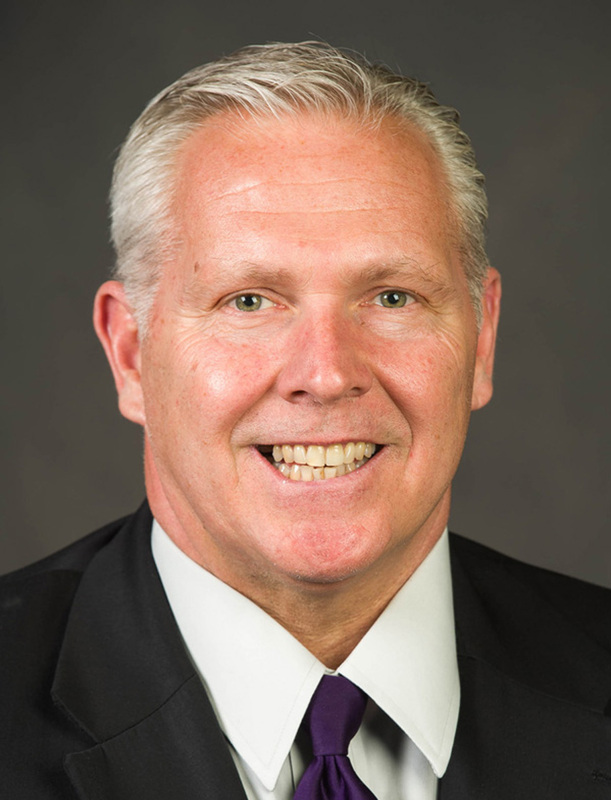 He most recently served as the offensive coordinator, running backs coach and tight ends coach at his alma mater, Kansas State University, where he has worked since 2009. He also spent three seasons on the staff at the University of Arizona. Dana Dimel, new UTEP head football coach. UTEP and Coach Dimel are working on a mutually agreeable start date following completion of his coaching responsibilities with Kansas State in the Cactus Bowl on Dec. 26 in Phoenix. Dimel has the most wins of any active offensive coordinator in college football since 2011 (60), and has been a part of eight straight bowl appearances including in 2017. The 2016 Wildcats defeated Texas, Texas A&M, Texas Tech, Baylor and TCU. With Dimel calling the plays over the last seven seasons, the Wildcats have averaged 33.4 points per game and 6.2 yards per play. They have ranked third nationally in fewest turnovers per game behind LSU and Alabama over the last seven years.